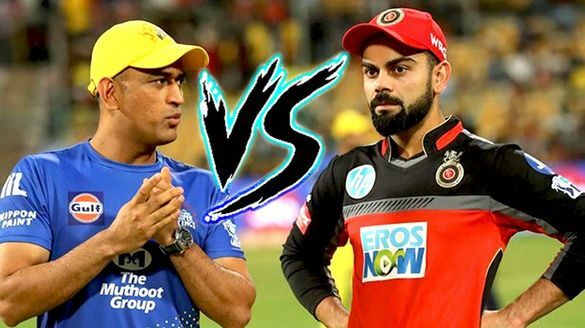 Kohli (67) in company de Villiers (59 not out) scripted a superb run chase, sharing an 85-run stand to lay the foundation, overshadowing Chris Gayle's unbeaten 99. 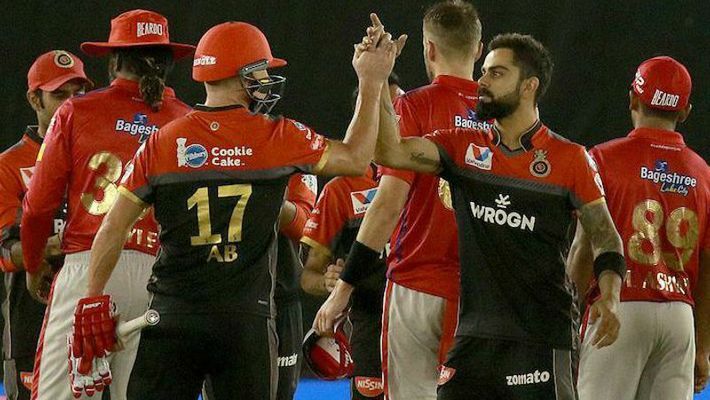 Mohali: Sensational fifties from Virat Kohli and AB de Villiers overshadowed Chris Gayle's unbeaten 99 as Royal Challengers Bangalore (RCB) finally snapped a six-match losing streak this IPL season with an eight-wicket win over Kings XI Punjab (KXIP) in Mohali on Saturday night. Kohli (67) in company de Villiers (59 not out) scripted a superb run chase, sharing an 85-run stand to lay the foundation. Invited to bat, dashing West Indies opener Gayle carried his bat through with an unbeaten 99, studded with five sixes and as many as 10 hits to the fence to single-handedly anchor Punjab to 173 for four. 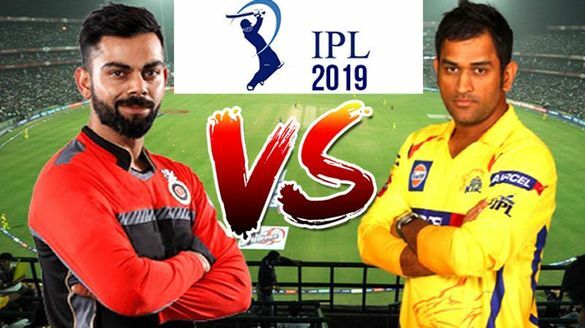 Kohli and de Villiers then took the bowlers to the cleaners, picking up boundaries at will, as RCB brought up the 100 in the 12th over.